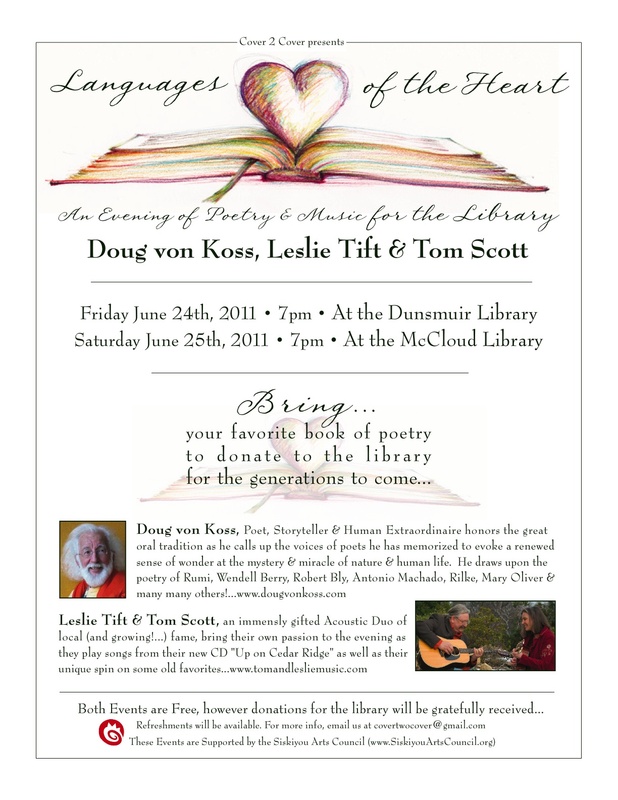 Dunsmuir & McCloud, CA, Library Fundraiser’s! ~ by tomandleslie on June 22, 2011. Please join our list for music events and our newsletters.